I’ve always had a big heart for animals. That heart has only grown fuller as I’ve traveled more and seen the amount of animals that need help around the world. From the many stray dogs I saw roaming around Greece, to the homeless kittens in Thailand, and yes, even dogs who were rotting from the inside out in Myanmar, there is plenty of help that is needed around the world and right here at home. I’ll be the first to say that before this year I had never volunteered at an animal shelter. And to be honest, I initially did it for selfish reasons. I was going through a difficult time in my life in Thailand, and I just wanted to feel that unconditional love that animals are so good at giving. So, I found a local animal shelter and spent seven hours one day cuddling cats and dogs. I felt my heart break a little that I had waited so long to volunteer, but it has now become an experience that I seek out on a regular basis. After that day in Thailand, I went on to volunteer at another animal shelter on another Thai island and an elephant conservatory in northern Thailand. I spent an afternoon visiting a donkey sanctuary in Greece, and I just got set-up to be a regular volunteer at my local animal shelter in Santa Cruz while I’m home this winter. You can bet that continuing to volunteer, especially with animals, will be one of my main goals for 2018. Volunteering at an animal shelter & clinic in Koh Chang, Thailand this year. In addition to talking about the shelters that I worked at in Thailand and my donkey sanctuary visit, I asked a few of my blogger friends to share their experiences with animal volunteering around the world. This should give you a few ideas on the many opportunities that are out there if you’re also interested in volunteering with animals. And remember, this is just a glimpse. There are plenty of ways that you can give back at home and abroad this year, it just takes a little research. One of the main issues that initially kept me from volunteering is the price of a lot of volunteer programs, especially the international ones. The other issue was the minimum time required. 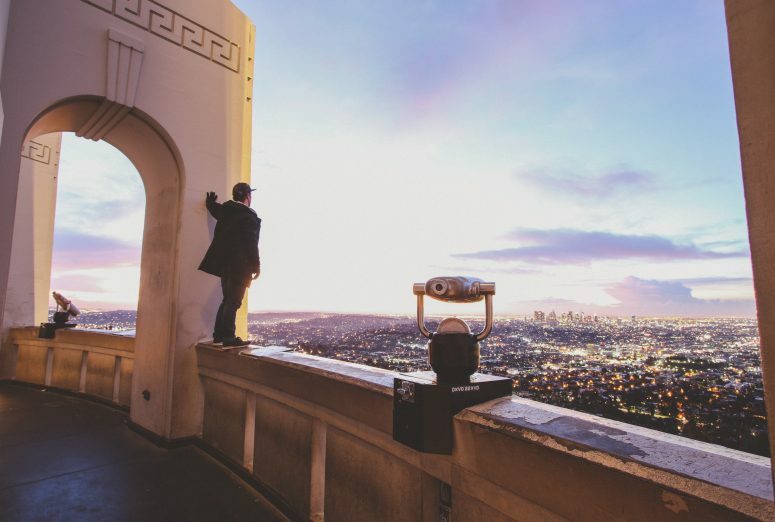 It seemed like most programs I looked at over the years were a 3-6 month commitment, and, especially now, I just don’t have that kind of time to give while running a full time business. Because you may find yourself in the same boat, I’m purposefully sharing short-term volunteer programs that you can easily combine with any trip abroad. 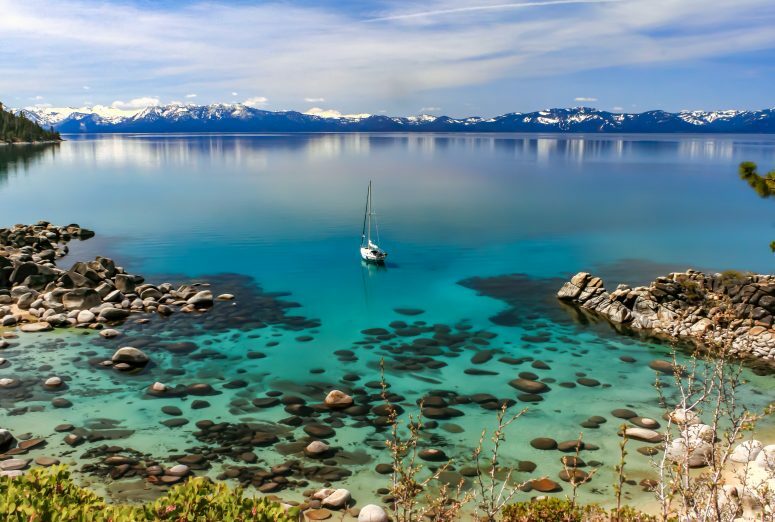 And most of these are either free or don’t cost very much, except for the turtle conservation experiences below (but I mean, how cool is that?). I think one of the ways to get more people to volunteer is to make it more accessible and easy to do. So, even if you only have an afternoon to spend at a shelter or bathing elephants, that’s enough. Every little bit helps. Let’s dig into some favorite animal volunteer opportunities abroad! Shiloh at the Koh Chang Animal Project. 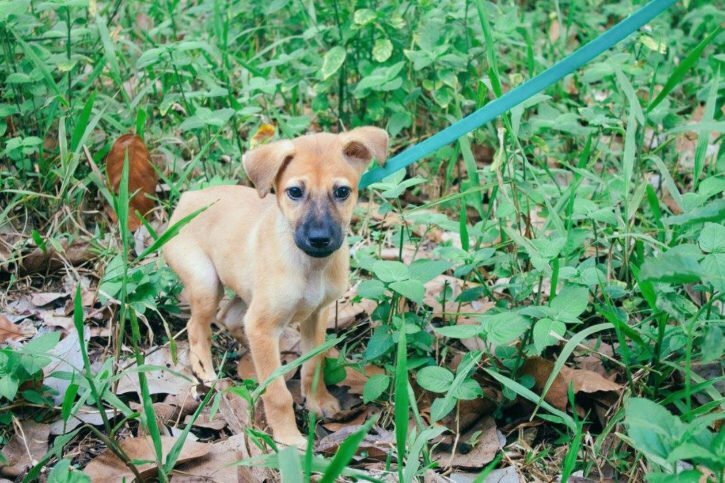 The first animal shelter I volunteered at was on Koh Chang in Thailand. I simply Googled if there was an animal shelter on the island and came across the Koh Chang Animal Project website. I emailed Lisa, the woman who runs the shelter, and asked her when I could come to volunteer that week. It was that simple. I ended up spending seven hours at this tiny animal shelter, tucked away on a local dirt path, a tuk tuk ride away from where I was staying. This isn’t a shelter that is well known in Thailand, so they’re always looking for volunteers. I mostly just spent as much time as possible with the animals, petting them, holding them, and playing with them. There was one dog, Shiloh, who especially melted my heart. Shiloh was only 2.5 months old but she had been severely traumatized in her life. She had recently been separated from her mom, and had not had very positive human interactions. I spent a half an hour in the kennel next to her, with her cowering in the corner the whole time. I slowly inched my way bit by bit to get closer to her and eventually started petting her. I began humming and then singing her songs from my childhood, from Alison Krauss, to Fleetwood Mac and Emmylou Harris. When I saw how much she responded to my singing, I continued singing for another half an hour. After an hour she was walking around and tentatively approached me. I stayed with her in that kennel for two hours, and by the end of it she was jumping around trying to play and excited to paw at me. She looked at me longingly with those sad eyes as I left the kennel to go eat lunch. It took two hours of human compassion to bring her out of her shell, but she started to trust me by the end of our time together. 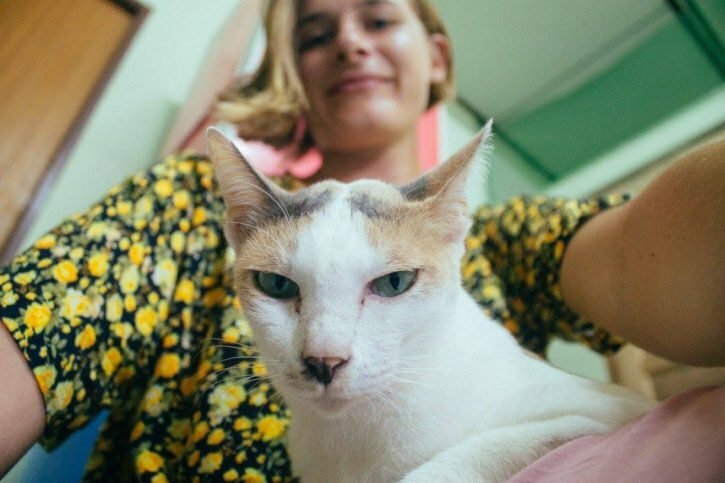 My second shelter experience in Thailand was at the popular Lanta Animal Welfare on Koh Lanta. Because this shelter is much more well-known it was a bit more of a hectic experience. The volunteers seemed a bit frazzled and there are people coming and going constantly. I didn’t get much time to play with a bunch of different animals, but their whole thing is that they always need people to walk the dogs. They give you a doggy bag with poo bags, a map of different walking paths near the shelter, and send you off. I took Drew out for a walk, another highly traumatized dog that got scared every time we walked too far from the shelter. I spent about an hour with her, and it was clear how wary she was of people unless you spend a lot of time with her. Once she did open up and start to trust me however, she was sniffing everything, her tail was wagging, and even though she still had a lot of anxiety, overall she seemed much happier than when I first laid eyes on her. Volunteering at shelters is one of the easiest and most-needed type of animal volunteering out there. Anywhere you travel to, there is almost always going be some sort of animal shelter that is in need of help. Many of them are completely fine with you coming in for just an afternoon or a few days, especially in developing areas of the world. And they should never cost money to volunteer at. Just make sure to do your research to make sure that the shelters you volunteer at are in fact humane and treat the animals well. All my donkey dreams came true in Greece when I visited a donkey sanctuary and spent time showing my love for these animals for an afternoon. I never knew before this visit, but donkeys have a whole lot of personality! I rented a car a couple of times during my six weeks of living on Crete, Greece. During one of those times, my friend Chenee and I decided to visit Agia Marina Donkey Sanctuary. You don’t have to set-up anything in advance if you just want to visit the sanctuary, spend time with the donkeys, and learn about what they do. The sanctuary has visiting hours listed on their website, usually at two time slots per day, and dependent on the season. If you want to properly volunteer and see in which ways they need help the most, contact them at donkeyrescue@hotmail.com to get more information. They’re especially always in need of donations, and they even offer an ‘adopt a donkey’ program where you can financially support a donkey at the sanctuary. Donkey sanctuaries are so important in Greece because donkey rides, especially in Santorini, are a popular tourist attraction in the country. Donkeys are often overloaded and not very well looked after in the hot Greek sun in these places, which is where the sanctuaries come in. They rescue retired and injured donkeys and provide them with care and love. 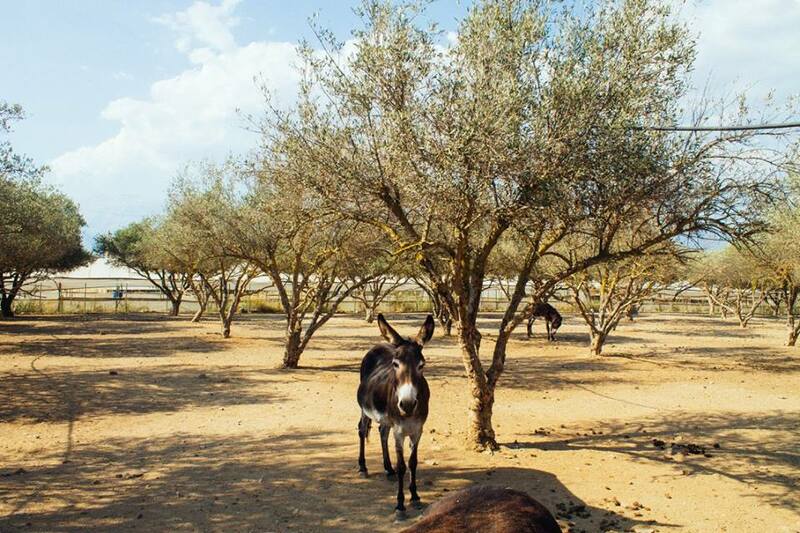 There was more than one donkey at the sanctuary whose back had given out and permanently stayed that way, because their haul had been too heavy too many times from their donkey riding days. This should not be the norm, and why I will always urge you to turn down those donkey rides in the more touristy areas of Greece and support the sanctuaries instead. In 2012, I spent a year house sitting in France. During that time, I house sat for five different people and looked after everything from cats and dogs to turtles and even alpacas. 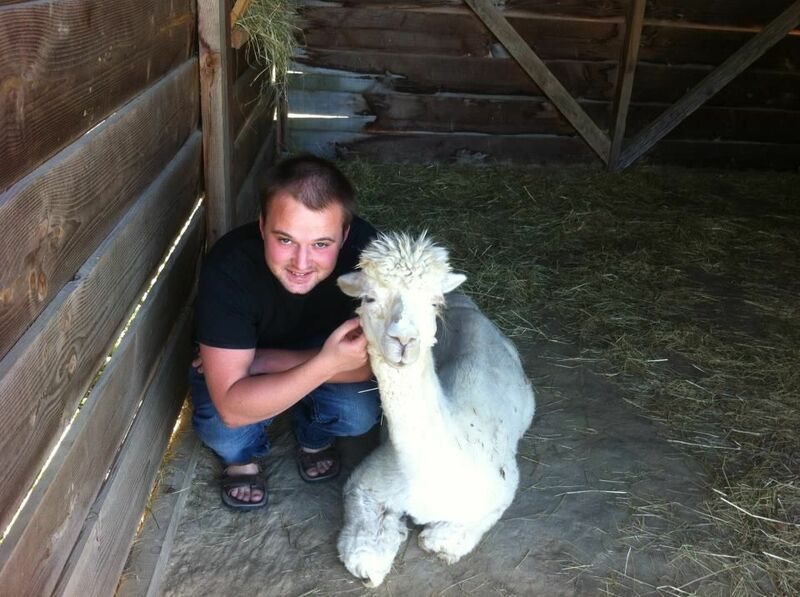 Although all of the experiences were memorable, the alpaca farm was definitely the most interesting house sit. For most house sitting assignments, the etiquette is that you turn up a day or two before to meet the owners and get acquainted with the pets. This house sit was a little different, though: we would not only need to meet the pets, but learn to herd them, feed them, and inspect them for any medical issues. The most difficult task of all, however, was learning their names. Alpacas are wonderful, but it has to be said that they look alike. Learning the names of eighteen new people would be hard enough, but eighteen alpacas? The owners were insistent, though. They wanted us to be able to phone them and not only let them know if anything went wrong, but which alpacas were affected. While most house sitting assignments involve around an hour or two of work (dog walking and feeding, for example), this house sit took around 4 hours out of each day. I wasn’t paid, but as a house sitter I wasn’t paying for accommodation, which meant I was able to live in the South of France on a very tight budget. It was a unique experience though and, although it was a lot more work than most other house sits, it was definitely worth it for the memories. I found the house sit through Trusted Housesitters. Most of the house sits on there are for dogs and cats, but maybe you’ll get lucky like I did and find a house sit involving alpacas. In addition to being a regular house sitter, James writes at Worldwide Shopping Guide and you can find him on Twitter here. One of the best animal volunteering experiences I have participated in was turtle conservation with International Student Volunteers (ISV) in Costa Rica. There are a wide range of countries you can choose to volunteer in with ISV, but I had my heart set on Costa Rica. The cost of the volunteer program was $2000, which included accommodation and meals. One of my favourite parts of volunteering with ISV was that I also had the opportunity to learn Spanish. Everyone in our group studied for a week in the capital city of San Jose, learning the basics of Spanish and exploring some of the most beautiful sights in Costa Rica. It was a week where we learned essential skills which would assist us when living in a rural Costa Rican town while we did the volunteer work, especially as everyone would be staying with host families. The volunteer project was based in the beach town of Ostional, a place where the amazing arribada happens (mass turtle nesting). Each day we would watch over the turtle nests, patrol the beaches at night and learn about turtle conservation. With stray dogs and vultures constantly swarming the beach the baby turtles can have a difficult time safely getting to the ocean. We would collect the babies and then release them into the ocean at midnight, when animals are sleeping and the temperature has dropped. My time volunteering with ISV doing turtle conservation is something which I will never forget. From the people, the animals, and the experiences I had, each moment was awesome. 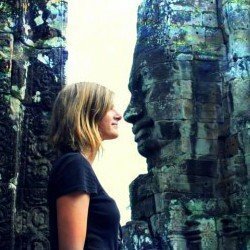 You can find Tasha Amy on her blog, Backpackers Wanderlust, and on Instagram and Facebook. We had the opportunity to visit a relatively new elephant sanctuary in a remote village, about a five hour drive from Chiang Mai, Thailand – Kindred Spirit Elephant Sanctuary. 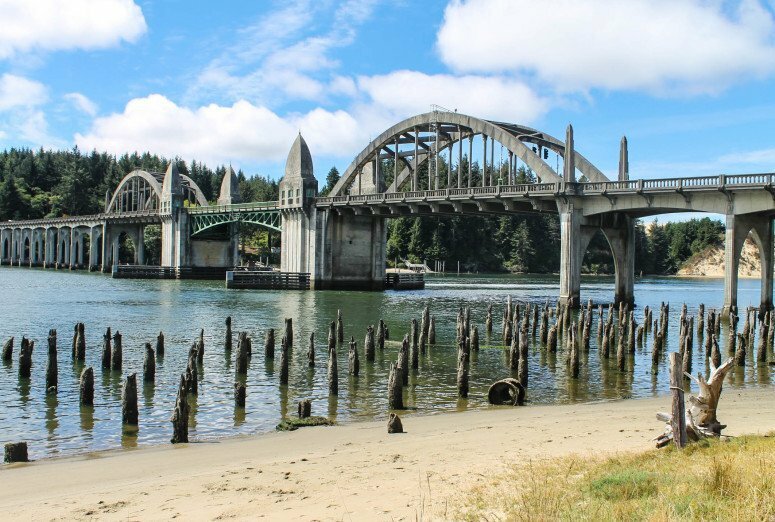 It’s probably one of the only places where you’ll encounter Asian elephants actually living in their natural environment. 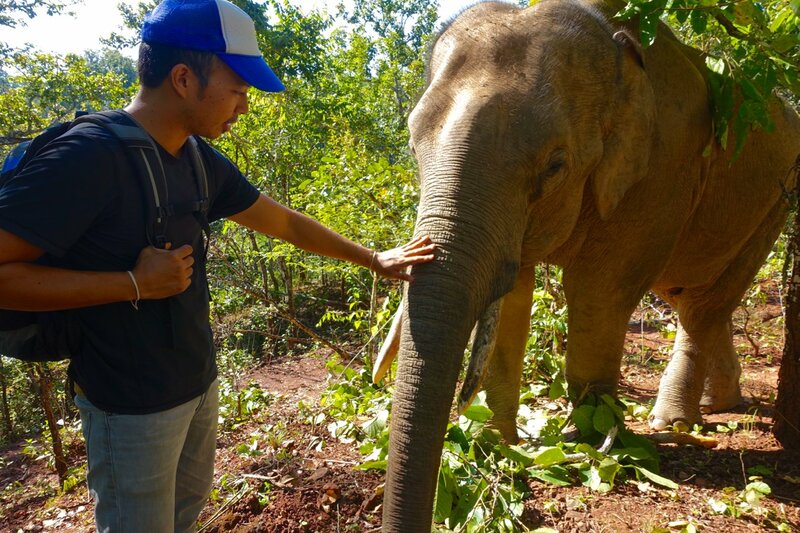 Co-founded by a passionate zoology graduate from Ireland and a Thai mahout (elephant caretaker), Kindred Spirit’s elephants roam in the forest near a Karen hill tribe village that has a long history of caring for them. 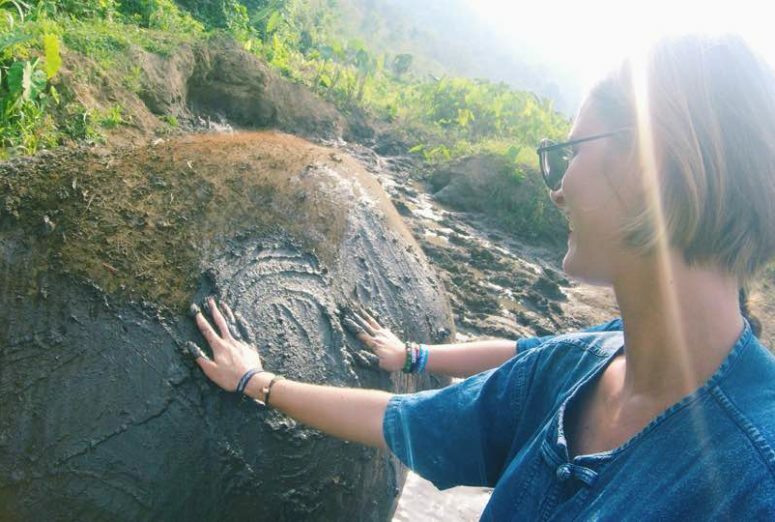 The non-profit welcomes overnight guests for a cross-cultural experience in rustic village homes, with daily opportunities to hike out to feed and observe the elephants. Because its so rare to observe Asian elephants in their natural environment, Kindred Spirit Elephant Sanctuary has a strong focus on research to promote elephant well-being and animal rights education. Long-term volunteers can stay for weeks or months to help collect data on the animals as well as volunteer with the village school and other community projects. There is a volunteer fee to cover room and board which also supports the operations of the non-profit. For more details, visit our Kindred Spirit Elephant Sanctuary review. You can find Michelle and Jedd on their blog, Intentional Travelers, and on Instagram and Pinterest. My family and I embarked on our first volunteering experience together in September 2017, on the beautiful Tioman Island in Malaysia. 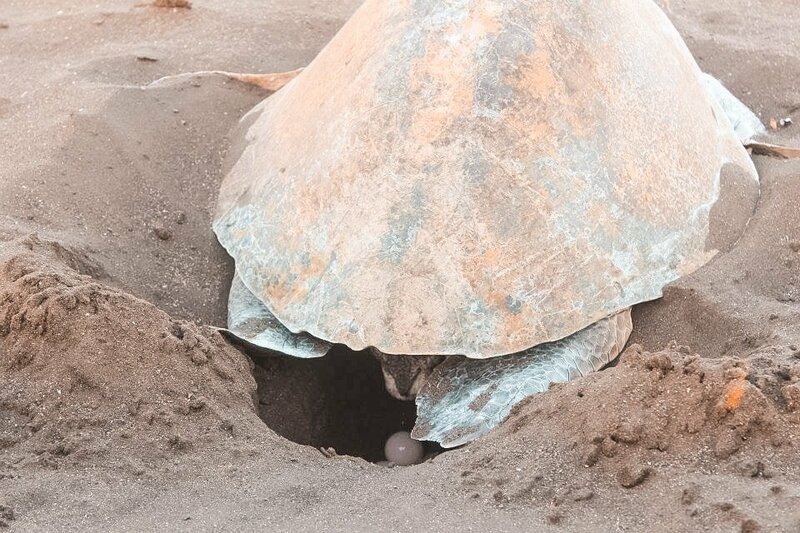 The Juara Turtle Project is in Juara Bay and has been operating since 2006, with a focus on educating visitors and the wider community, protecting nests from predators and egg collectors, and research and data collection. We were attracted to volunteering there because they encourage non-interference with animal’s lifecycles; because they promote awareness and education; and because their volunteering program accepts families with small children like ours. It is difficult to find opportunities to help that embrace children as part of the experience, yet it is important to us that our kids are able to participate and learn along with us. We spent 7 days at the project, which cost almost AUD$700 for 4 of us. This included a fully-cooked breakfast and lunch each day, a private room and bathroom, and use of their recreational gear in the downtime. Each volunteer and staff member would choose one job each day from a list of daily tasks, such as watering plants, cleaning displays, monitoring the hatchery, and patrolling the beaches. We also had a larger task each day of the week to work on together, and volunteers were expected to give visitors to the project guided tours around the facilities too. We worked 5 hours a day, with a 2 hour lunch break. 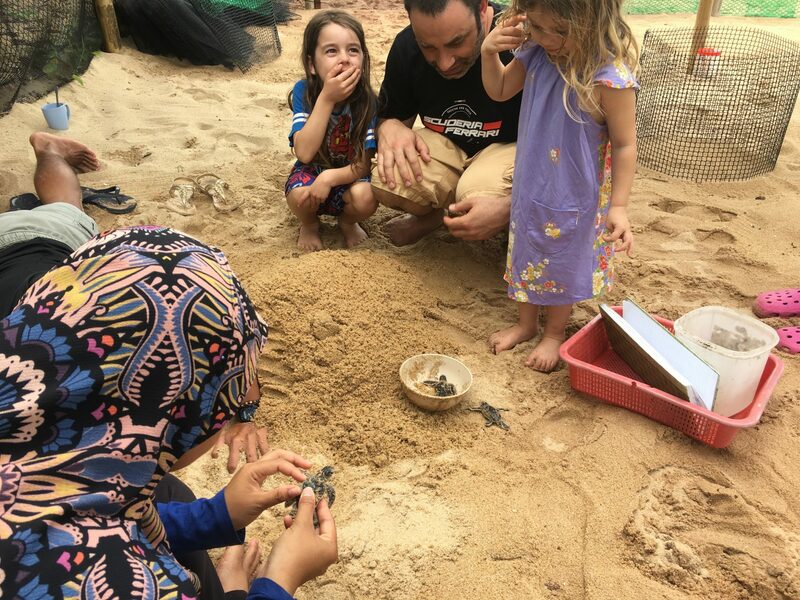 We also got to help with transferring a nest of eggs to the Project’s hatchery, and to assist with excavating a nest and recording the numbers of eggs that didn’t hatch. We were blessed to witness a full nest of hatchlings being released into the water! It was a wonderful week in which we learnt a lot, made many new friends, and discovered how much we can do together to help conservation efforts. Read more about the full experience here! You can find Emma and Anthony on their blog Small Footprints, Big Adventures, and on Facebook and Instagram. I hope this gives you a few ideas of how you could easily incorporate animal volunteering opportunities into your next trip, and the type of cool experiences around the world that allow you to give back. 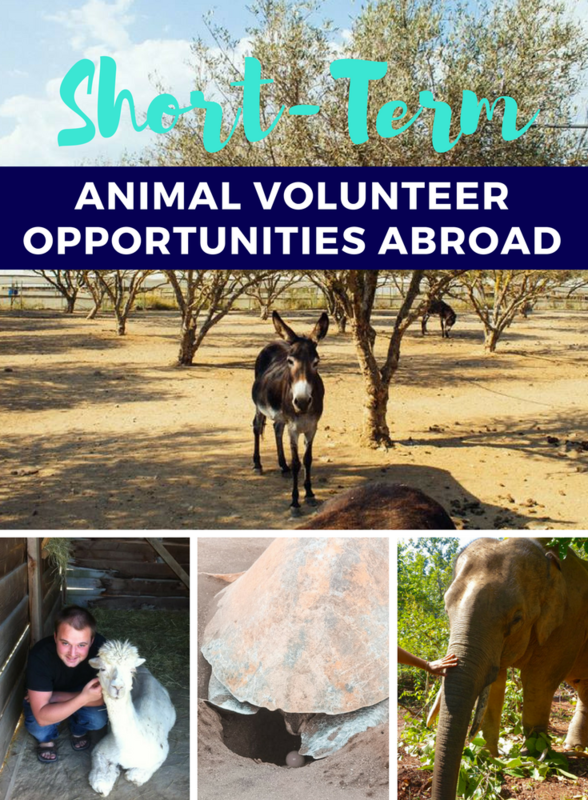 If you have any other animal volunteering experiences that you think should be on this list, email me at hello@theatlasheart.com. I’ll be updating this list periodically with new animal encounters, and I would love to hear about your experience! Have you volunteered with animals before – abroad or at home? What was your experience? Tell me in the comments below!